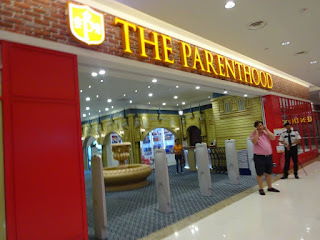 It's mom and son day's out, our first time to go Parenthood Playland Sunway Pyramid Hotel West. Now this school holidays, you know where to have fun and bonding time with children. Don't just see here, you can also view more photos at my Facebook fan page, click on the link to view it. I also update more of the Parenthood Playland photo there. Click on the link to view it. 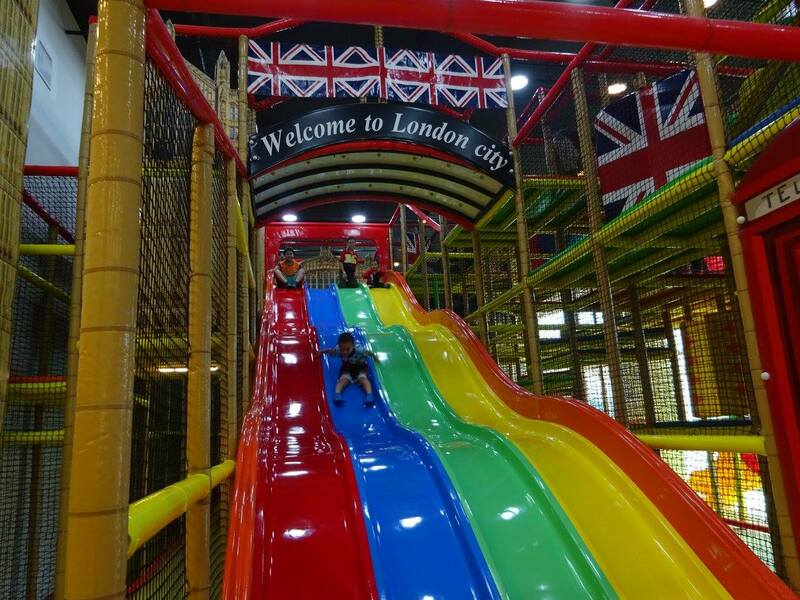 Great place for parents and children to have fun for this school holidays. 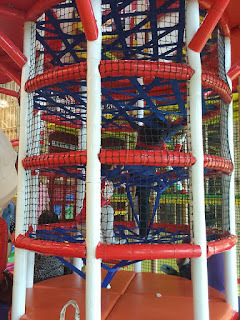 It's fun playland that children and parents get to see their children play and even play with them. I am sure when WL saw this Parenthood Playland he would non stop having great time with his brother. Kids love to slide and there's a colorful slides at the playland, I saw some parent accompany their child to play with the slide. 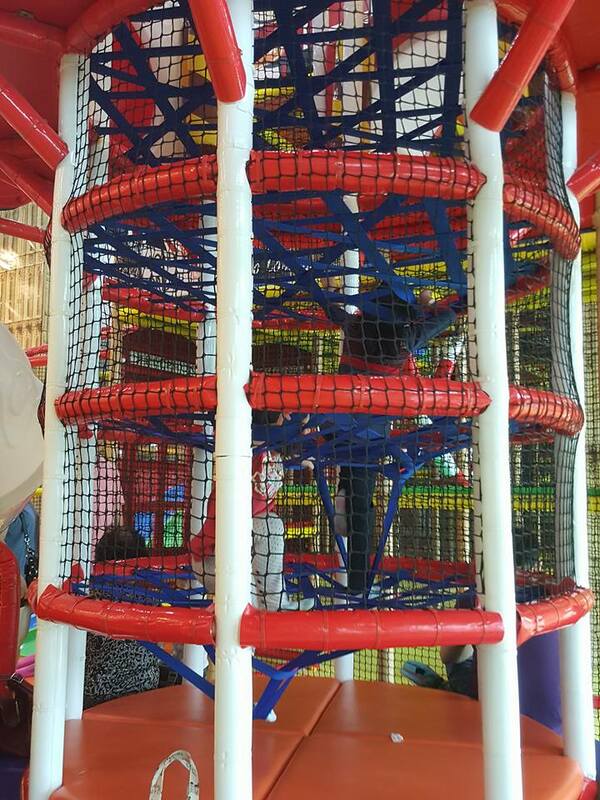 There's another smaller slides you can see below photo, it has filled of balls at bottom of slides. My son enjoy himself playing the slide can view video to see it. We found a trampoline and he has a good time jumping on it, click the video to view. It's a fun venue for kids to play, there have a party room for you if you have plan to celebrate kids party. 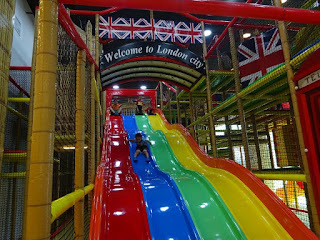 Fun slides that children never get bored, pool of balls that children love to play. 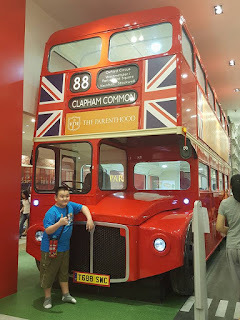 This school holidays if you are planning to bring kids to go can check out this fun place. This indoor playground is located at the Sunway Pyramid Hotel West, you can walk-in there from Padini if you parked at the shopping mall of Sunway Pyamid. There's a guard nearby the Flying Fox, this is good as the guard can watch the children play at the area too. 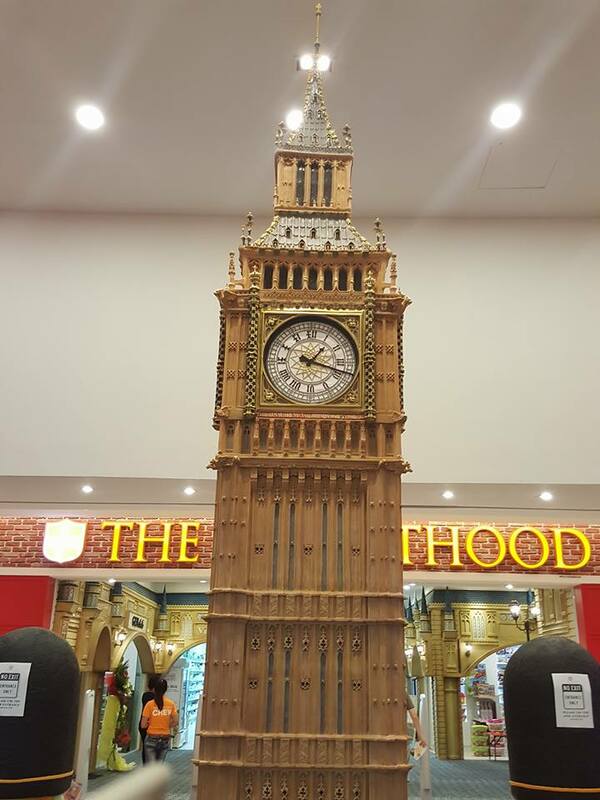 It's a fun playground for the kids to play at Parenthood Playland Sunway Pyramid Hotel West, it is located at First Floor, Unit SPS 003. Parents and children will need to wear socks all time at the venue. The play rate for children below 2 years old is RM20 each child during the week day. Children above 2 years old is RM40 each child during the week day. 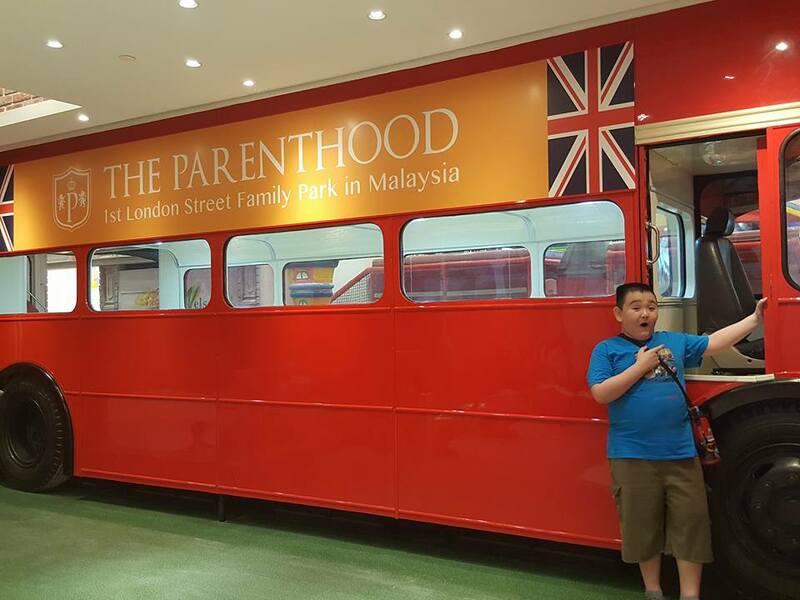 The play rate during the weekends/Public Holiday/School Holiday is RM50 each child above 2 years to 12 years old. Children below 2 years old is RM25 each child. My children loves to play at the playland too. Having great times at the new playland. yeah my son happy to go there, can't wait to take his little bro go together.